I already mentioned in a former article my interest for the stay of the Brontës sisters in Brussels in the middle of the 19th century especially as one of my very favorite subject is the history of the British Community in Brussels in that century. 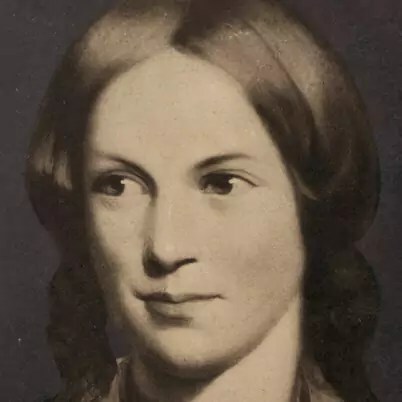 The Brontës Society in Brussels, led by expat Helen MacEwan is a very active group organising Brontës-related talks,conferences and guided tours. Helen’s latest book « The Brontës in Brussels » is just out and it’s the most complete work on the subject so far. It’s fortunate that more and more people know about it as an important milestone is coming and many activities will take place to honour the sisters. There are talks of a Brontês sculpture to be placed in that prospect which is the greatest of ideas but I’ll surely talk about it in a forthcoming article. This useful guide will take you along the sisters steps in Brussels and will tell you all about the stay of the Brontës in Brussels, The Pensionnat Heger where they were pupils and teachers, Charlotte’s much discussed relationship with Headmaster Monsieur Heger and the impact that this stay had on Charlotte’s life and of course writing. Anf if you’re planning a stay in Brussels you’ll find the guided tour very useful! This book is quite different from Helen’s first book, »On Belliard Steps » which was more focused on the story of the sisters as well as the « making of » of the Brontës Brussels Society so you can buy the second opus hands in the pocket! The book is to buy in every good bookshop and especially available at Waterstones Brussels and Sterlings. And if you’re in for more want more I can only recommend you to re-read the Brontës work and Helen other works as well as her latest interview for The Bulletin on http://www.xpats.com/brontes-brussels-interview-author-helen-macewan and Jolien Janzing’s novel titled « The Master » which is now under filming plans.